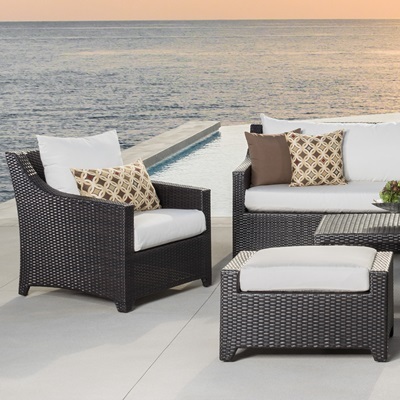 The Deco 5-Piece Fire Chat Set is the ideal place to enjoy a luxurious outdoor gathering with friends, family, and beautiful outdoor seating all at once. 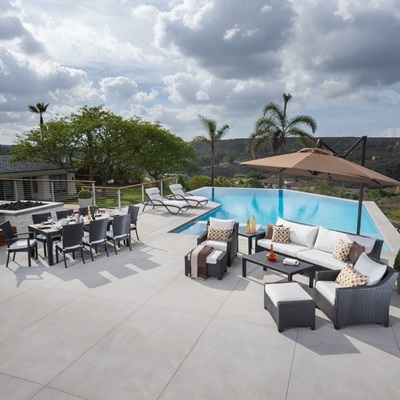 With seating for up to four guests, you can sink into comfortable chairs while you host a conversation with all the delight of a fire, without the mess to clean up when you're ready to retire. 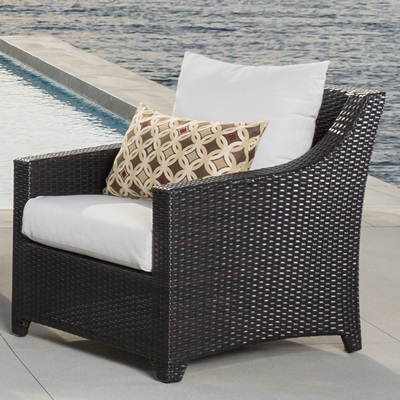 Take your outdoor gatherings to a new level of comfort with this gorgeous outdoor furniture set.